The presentation will cover trends in the IP law industry and best practices for both developing new business relationships, and maximizing existing client relationships. 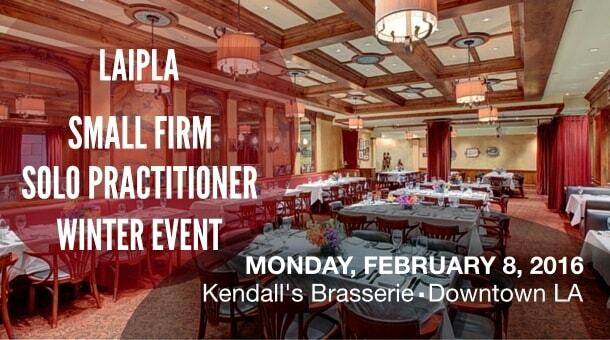 This event will include a structured segment that emphasizes participation from the attendees, including attendee introductions and collaboration, with the goal of developing relationships, within the community of small firm/solo IP attorneys. 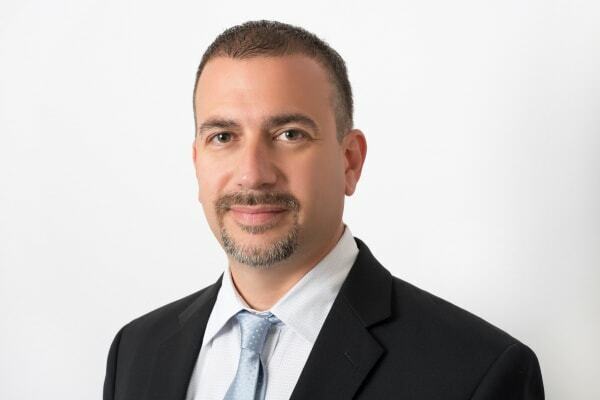 Rich Goldstein manages IP boutique Goldstein Patent Law, which he founded more than 20 years ago. Rich is Chair of the AIPLA Law Practice Management Committee, and Co-Chair of the NYIPLA Law Firm Management Committee. Rich frequently writes and present on topics related to law firm leadership, legal marketing, and business development. Rich’s writings on leadership and collaboration appear in various legal journals, including the ABA’s Law Practice Today and Law Practice magazine. He is the author of the upcoming book “The ABA’s Consumer Guide to Obtaining a Patent”. Self parking is available at the Music Center for $20. There are also independent lots downtown as well as Uber if you work DTLA. **This activity is approved for 1.0 hour of MCLE credited by the State Bar of California.